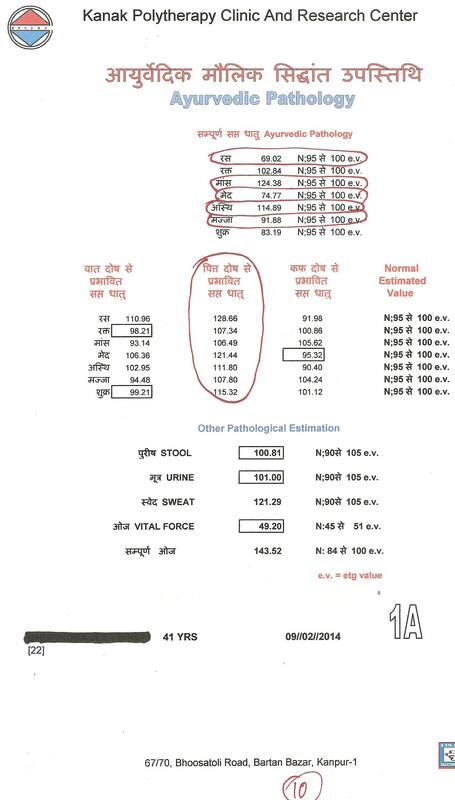 सिर की तरफ या सिर की ओर रक्त प्रवाह होने का क्या मतलब ? 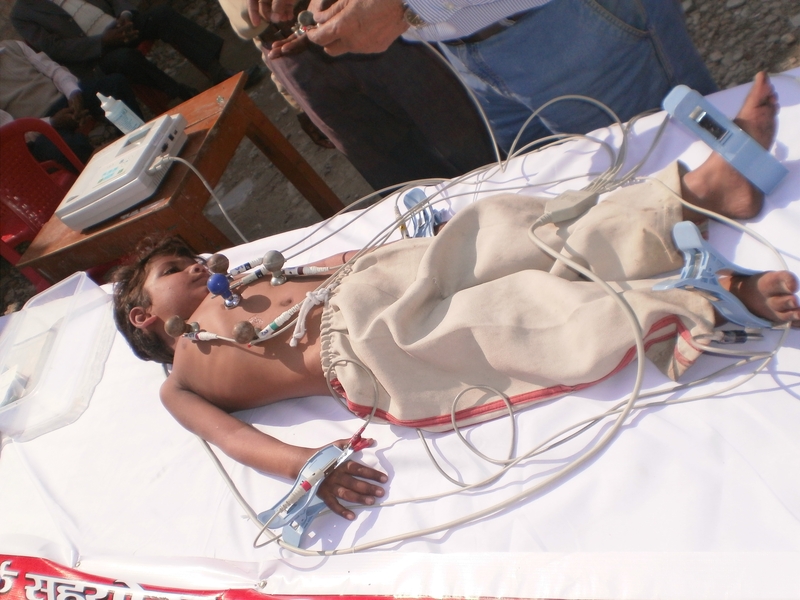 ई०टी०जी० आयुर्वेदास्कैन द्वारा किये गये अध्ध्यन का निष्कर्ष ; What is meant, if Blood Circulation is towards Head ? 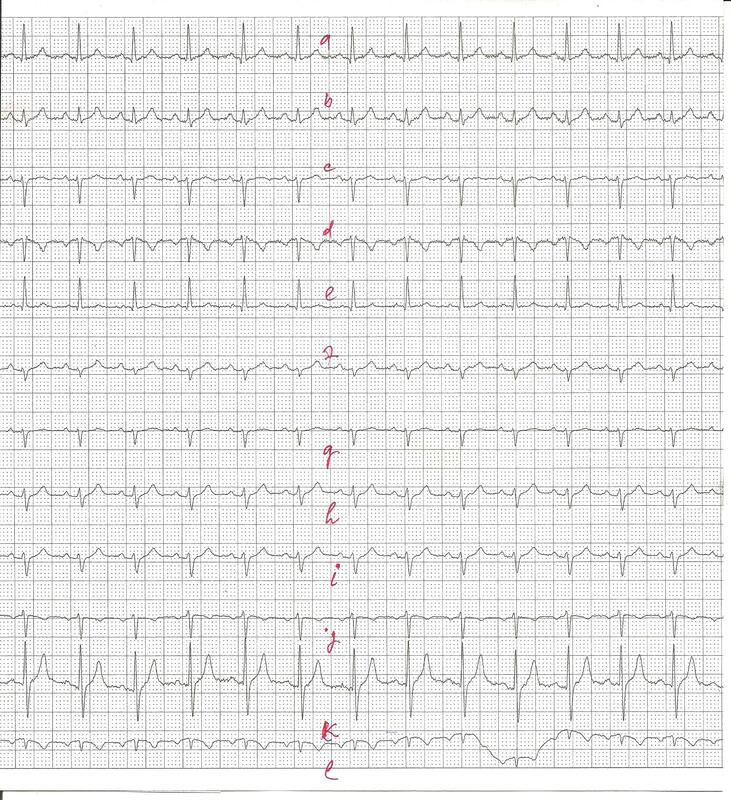 An E.T.G. 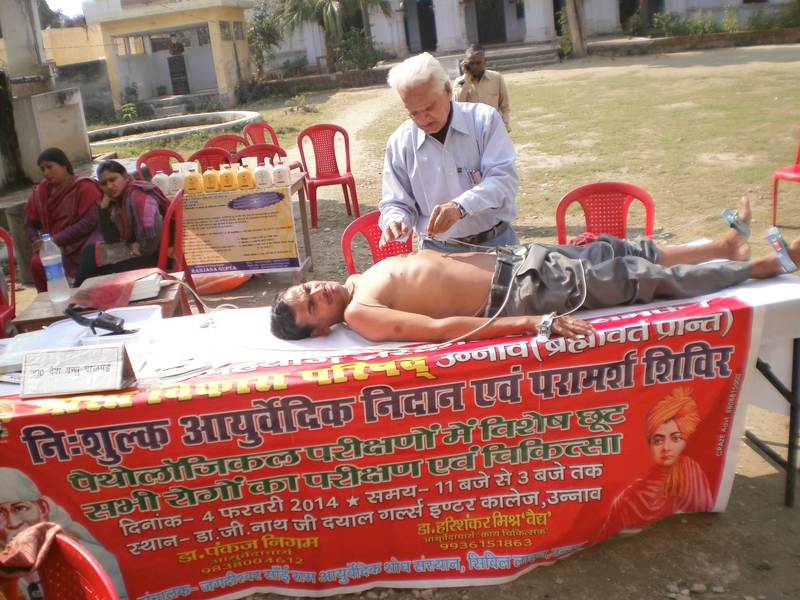 AyurvedaScan based studies conclusion. 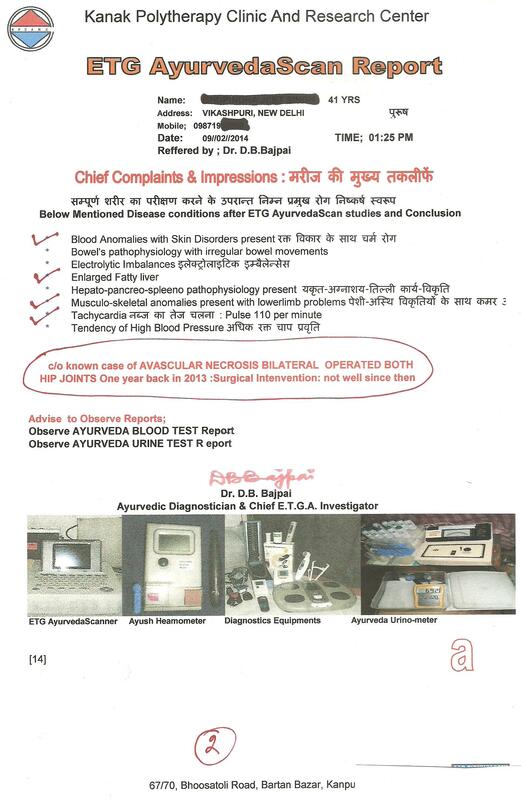 Recently a case of AVASCULAR NECROSIS , bilateral operated before one year, developed major complications in his both HIP-Joints severely. 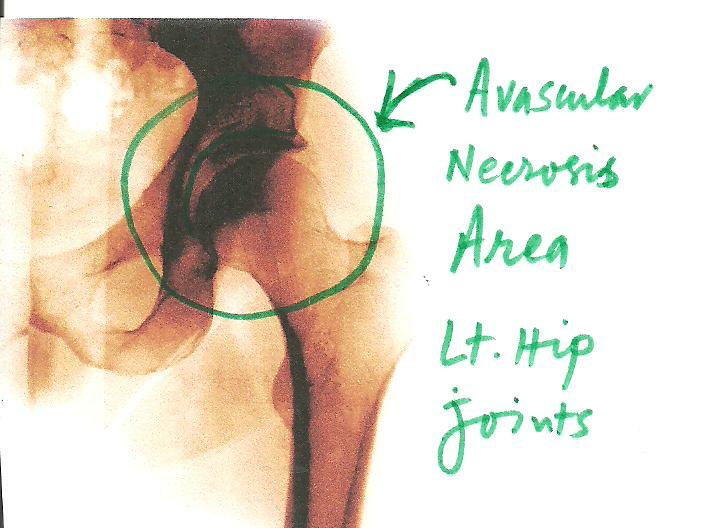 Surgeon, who have taken the case under his supervision, advised him to for HIP REPLACEMENT. 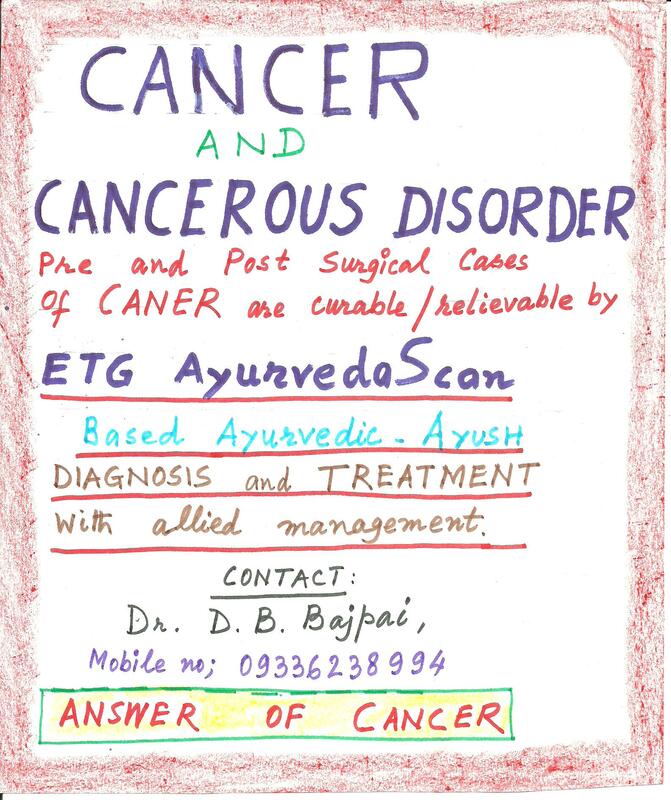 In this crisis stage, patient approached me and asked for the help for AYURVEDA TREATMENT. 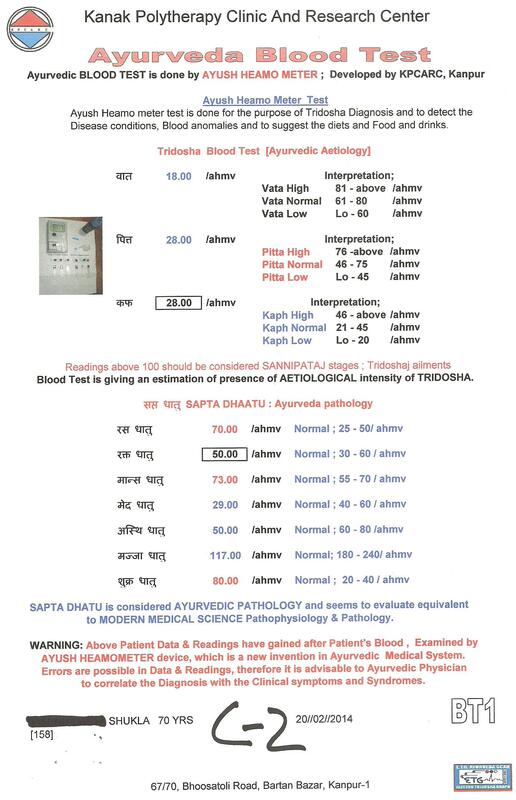 HIS ETG AyurvedaScan traces are given below and some essential details are given below. 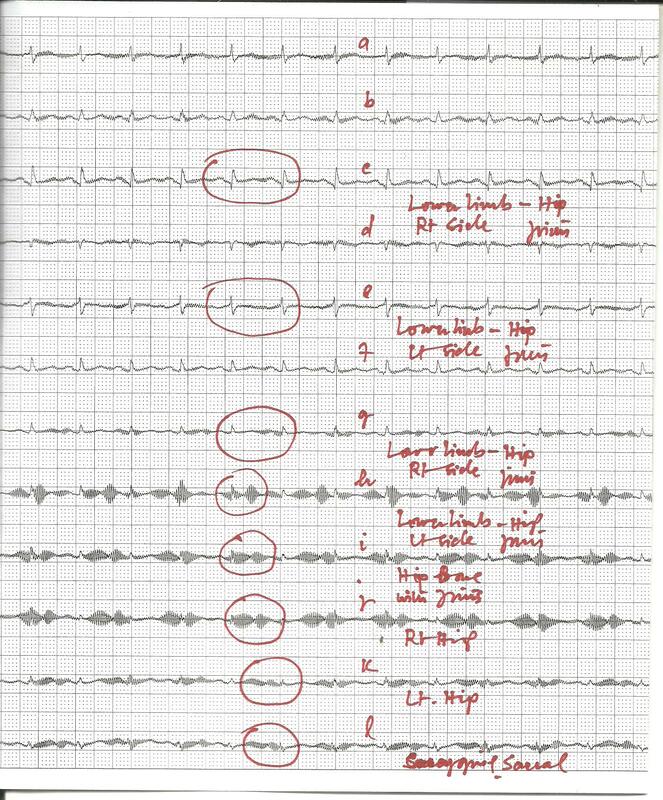 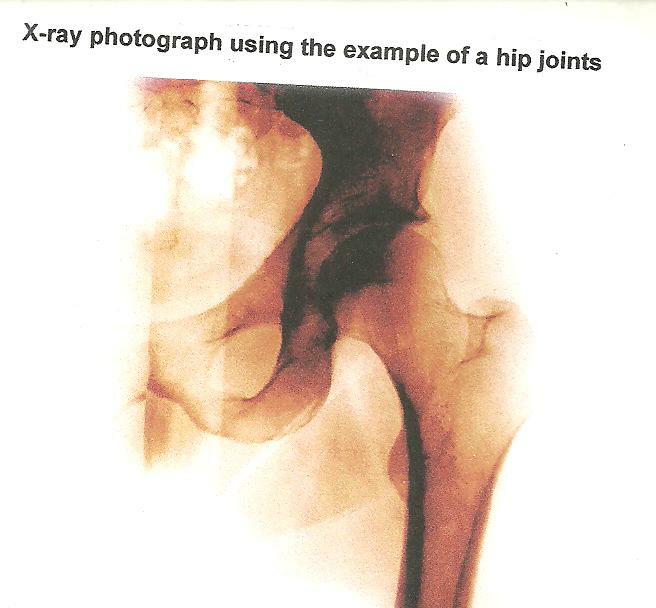 See and observe the Rt side traces and Lt side traces , there is changes seen in both the sides.Similar observe HIP JOINTS of both sides , see the pattern of electrical impulses, so is of the Rt Hip and Lt hip. 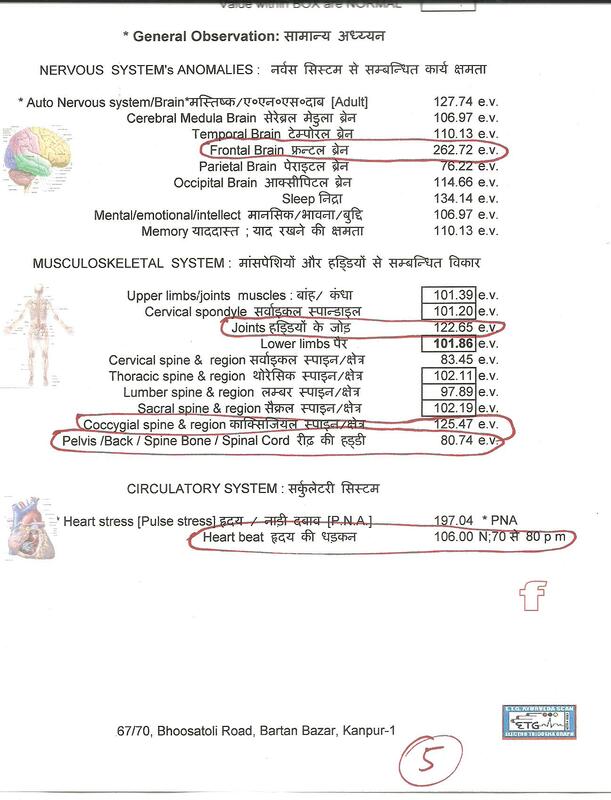 See here the Autonomic Nervous system , Cervical spondylitis presence, Sinusitis presence, Spleen Liver, Pancreas and small intestines and lower limbs evaluation. 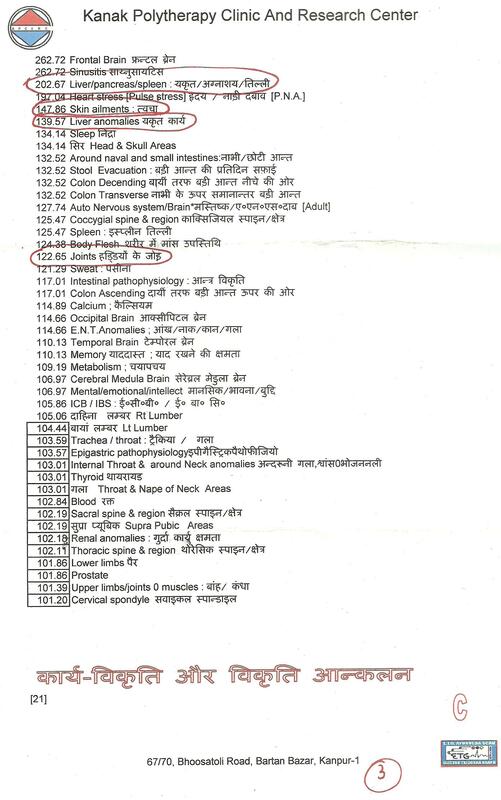 Presence of Sinusitis shows that patient have heavy KHARRATA during sleep, as if RAIL ENGINE is moving in the ROOM. 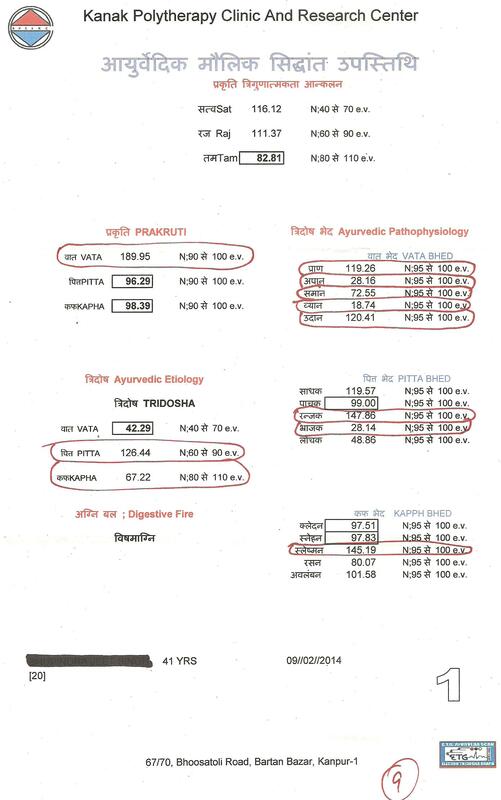 Chief complaints reveals that he is having Enlarged Liver and Blood anomalies including High Blood pressure and tachycardia – 110 pulse per minute. 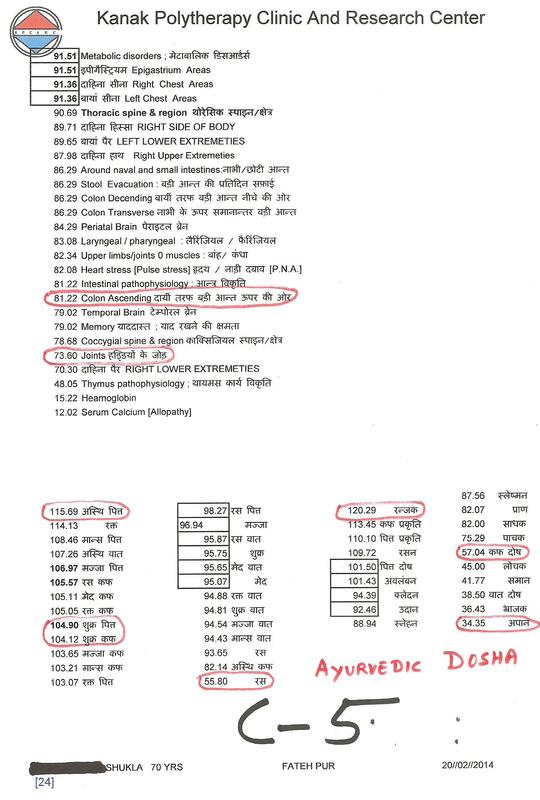 Patient have Dry Eczema and Dermatitis since over 24 years for which Allopathic practitioners gave him heavy doses of STEROIDS.As a consequence of HEAVY STEROIDS , patient developed hectic skin disorders in his whole body. 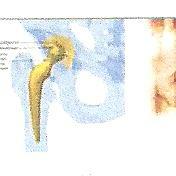 Photos of the Lower limb’s foot are given here for reference. 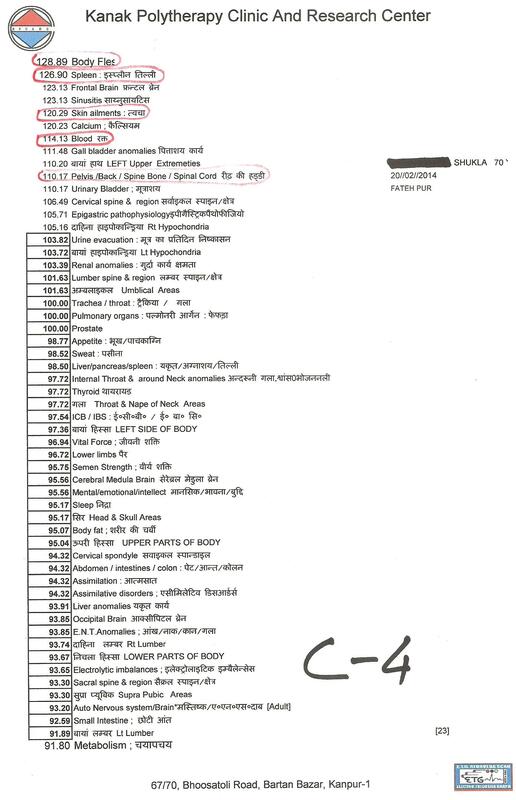 Above sketch shows the places and sectors of Human Body, where BLOOD is produced including RED BLOOD CELLS. 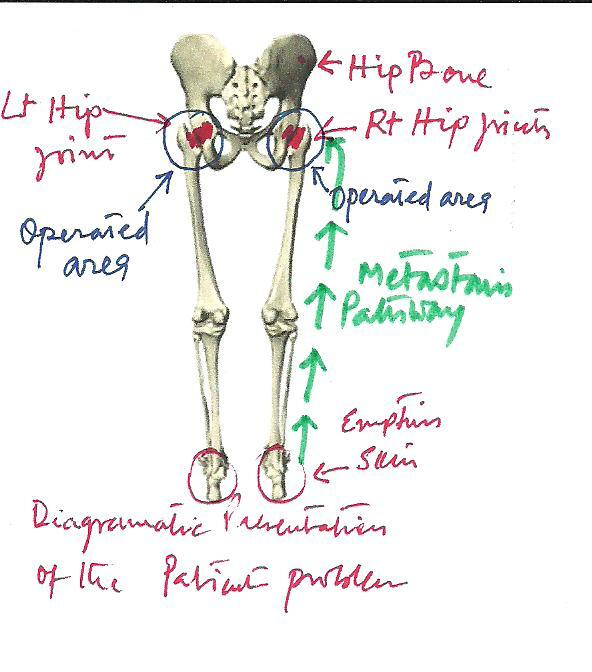 See and observe the places of Hip joints and structure of BONES. 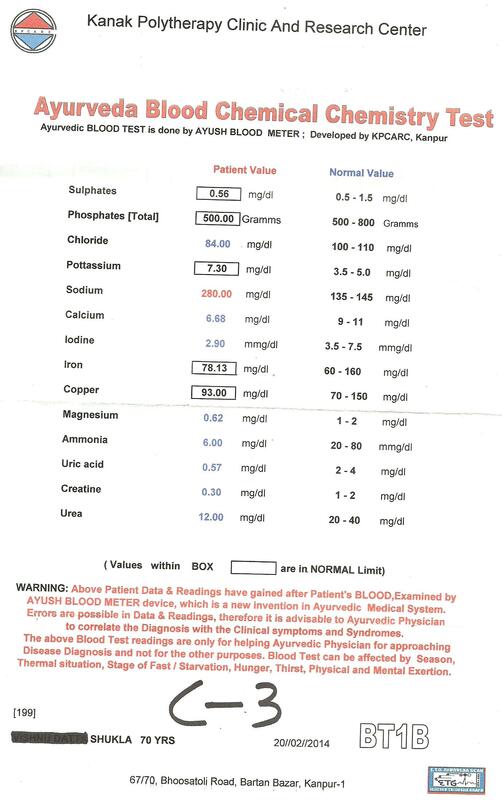 Heavy STEROIDS doses could not control the SKIN DISORDERS completely but as a side effects of the steroids inhibited the areas of the BLOOD PRODUCING MECHANISM of Body and as a result the socket of the joints de-oxgenated and the supply of OXYGEN in the hip joints lessens and lessens. 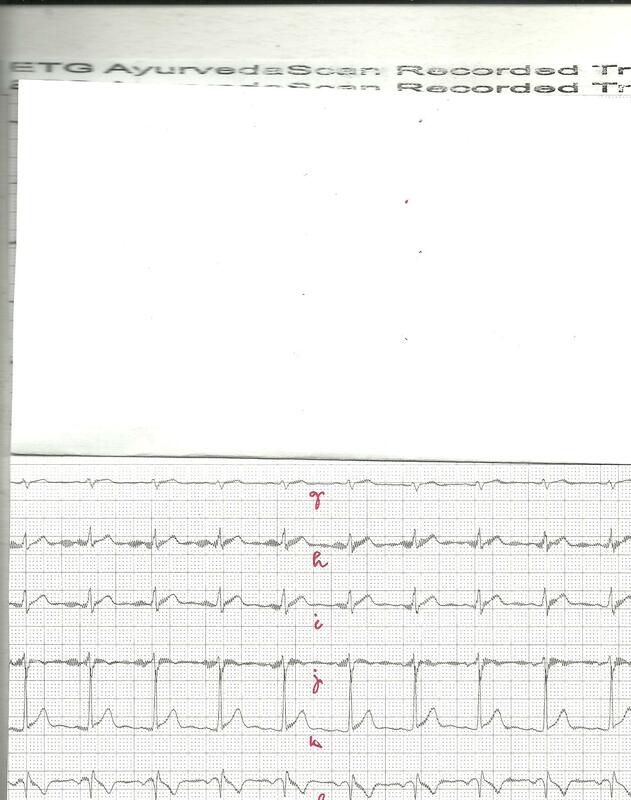 This causes NECROSIS of the area. 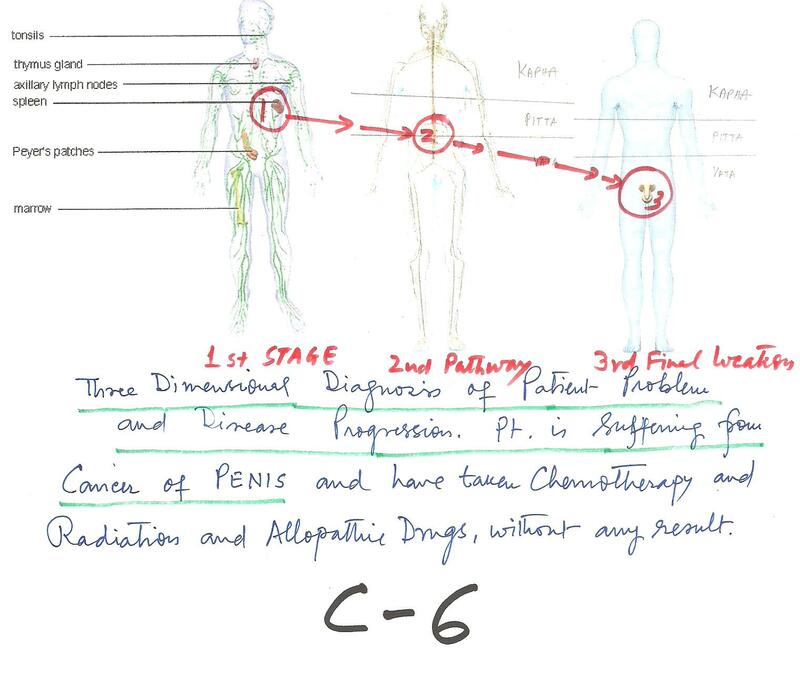 The other problem generating factors are LIVER and PANCREAS and SPLEEN , which causes BLOOD ANOMALIES due to metabolic immature chemical changes and related entire chain of functions.The patho-physiology of these organs are responsible for generation of the disease process. 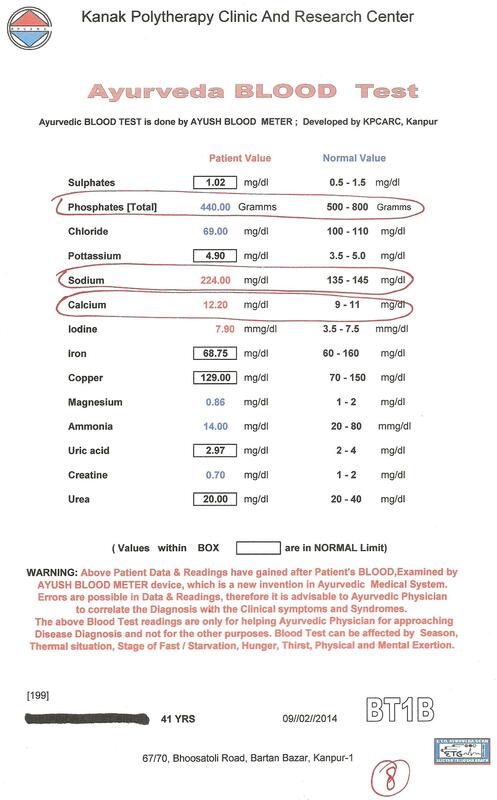 Cumulative readings obtained from AYURVEDA BLOOD Examination reveals that Phosphates [total] and Chloride and Magnesium and Ammonia and Creatine are below normal while Sodium and Calcium and Iodine are above normal. 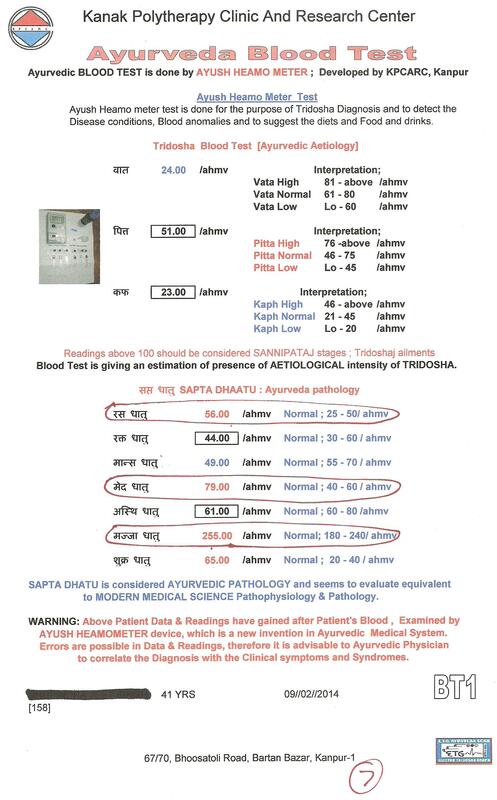 In AYURVEDA Diagnosis and Treatment the entire data of the Blood examination are taken for proper diagnosis with the other ways gained simultaneously i.e. 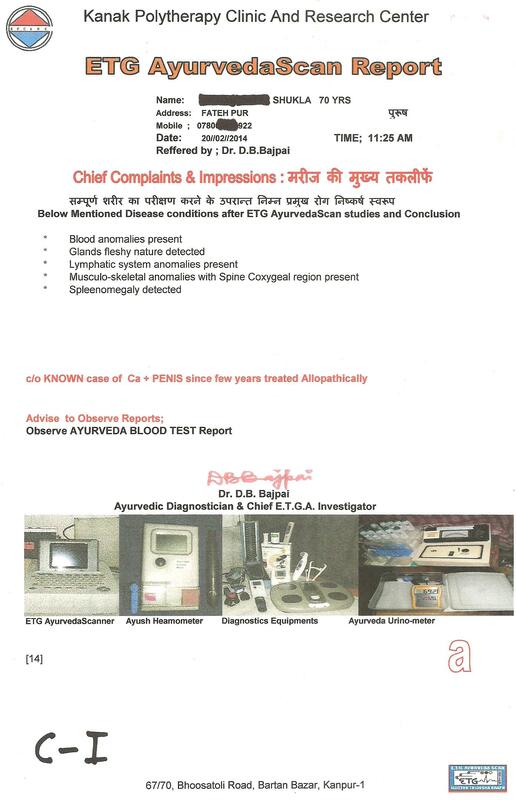 from ETG AyurvedaScan findings , Ayurveda Thermal Scanning and others findings for appropriate selection of AYURVEDA and AYUSH remedies. 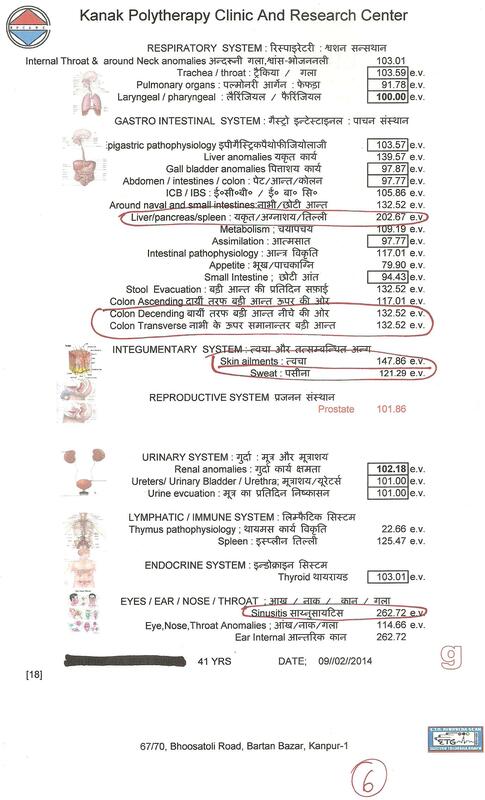 AYURVEDA considers the whole “HUMAN BODY” as a SINGLE UNIT and this frames the idea of HOLISTIC APPROACH. 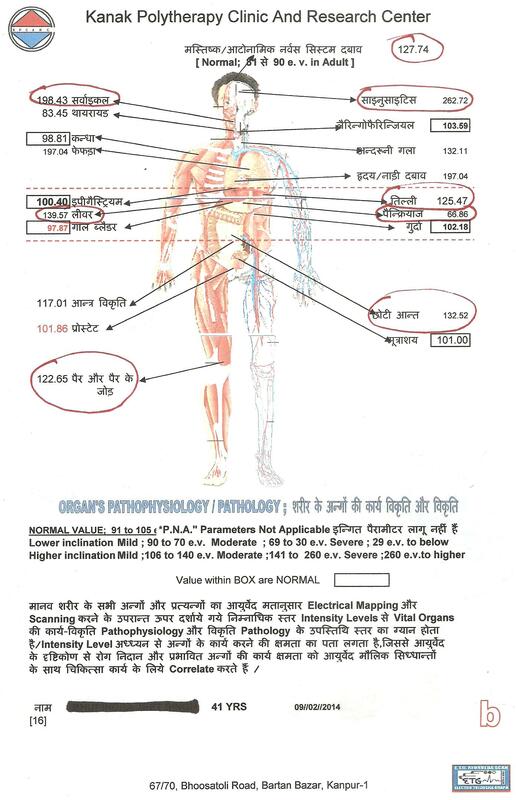 While comparatively the MODERN SYSTEM OF MEDICINE – ALLOPATHY considers HUMAN BODY as a MULTY UNIT , just like a part of machine, that’s why ALLOPATHIC CONCEPT is otherwise , say “HUMAN MACHINE”. 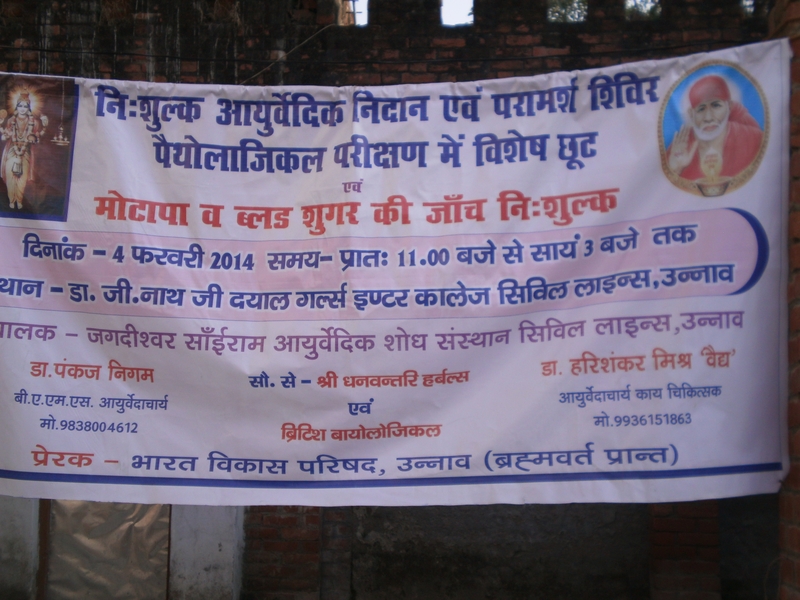 This is the BASIC ideological differences in-between AYURVEDA and MODERN WESTERN MEDICINE,say ALLOPATHY. 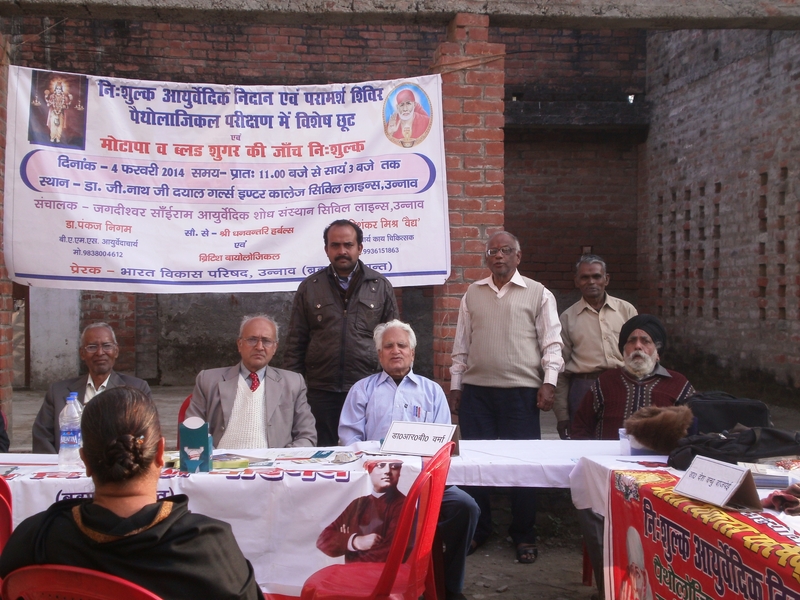 AYURVEDA, THE INDIAN SYSTEM OF MEDICINE have achieved another goal in the field of finer diagnosis of AYURVEDA FUNDAMENTALS and DISEASE DIAGNOSIS with the monitoring of HUMAN HEALTH. 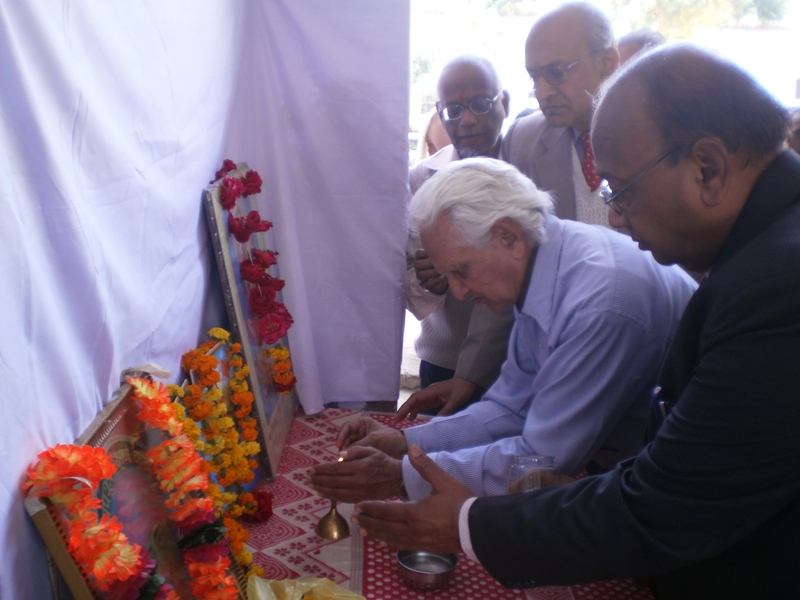 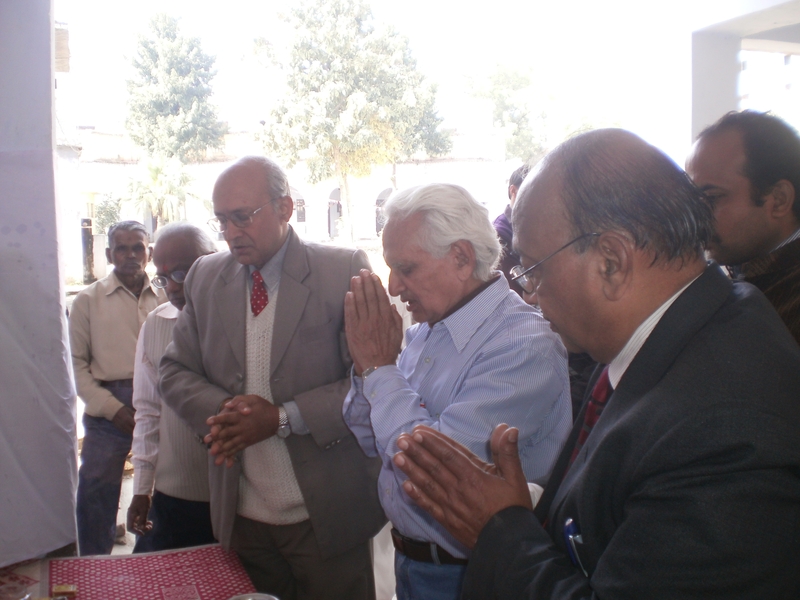 Dr D.B.Bajpai is lighting DEEPAK before LORD DHANAVATRI and Mother SARASWATI to inaugrate the AYURVEDA CAMP to start, along with Dr.PANKAJ NIGAM and Dr. HARI SHANKAR MISHRA , both of renowned AYURVEDA Physician of UNNAO, UP. 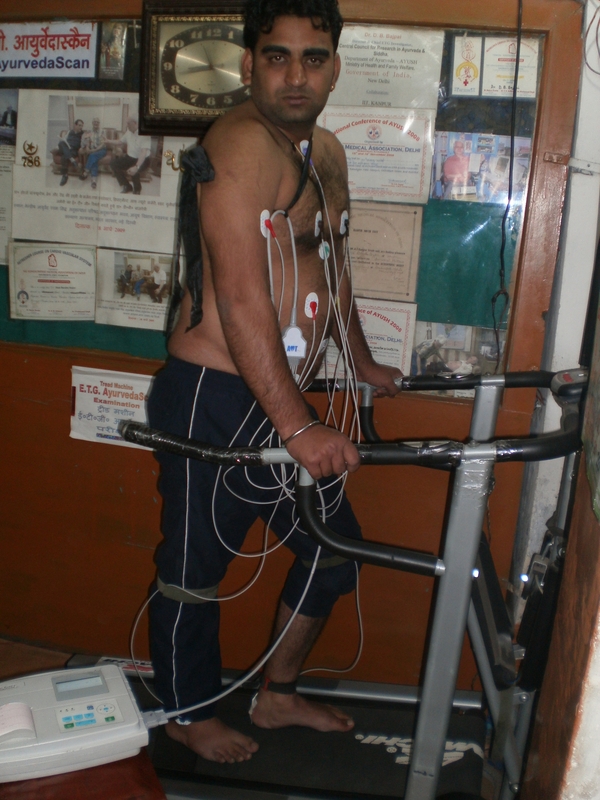 Dr. Desh Bandhu Bajpai is examining patient by one of the portable ETG AyurvedaScanner machine, particularly used in TREAD MACHINE E.T.G. 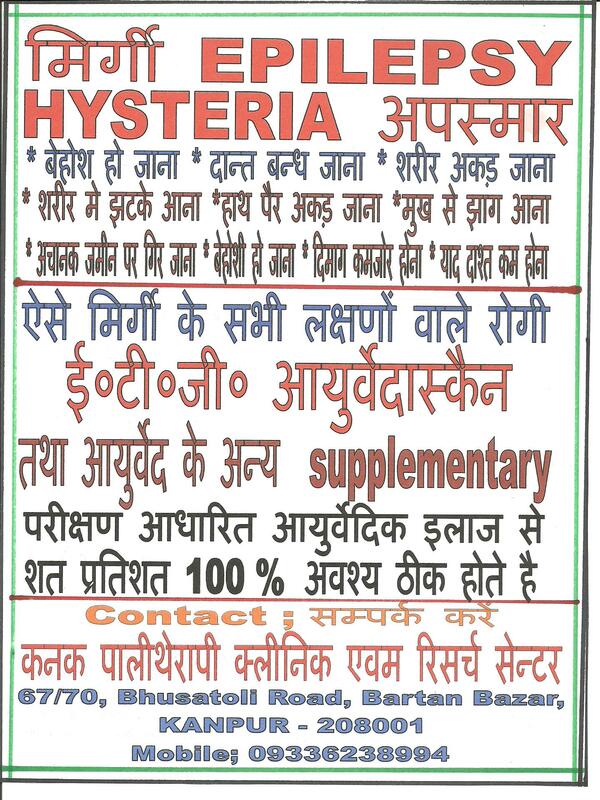 AyurvedaScan examination purposes. 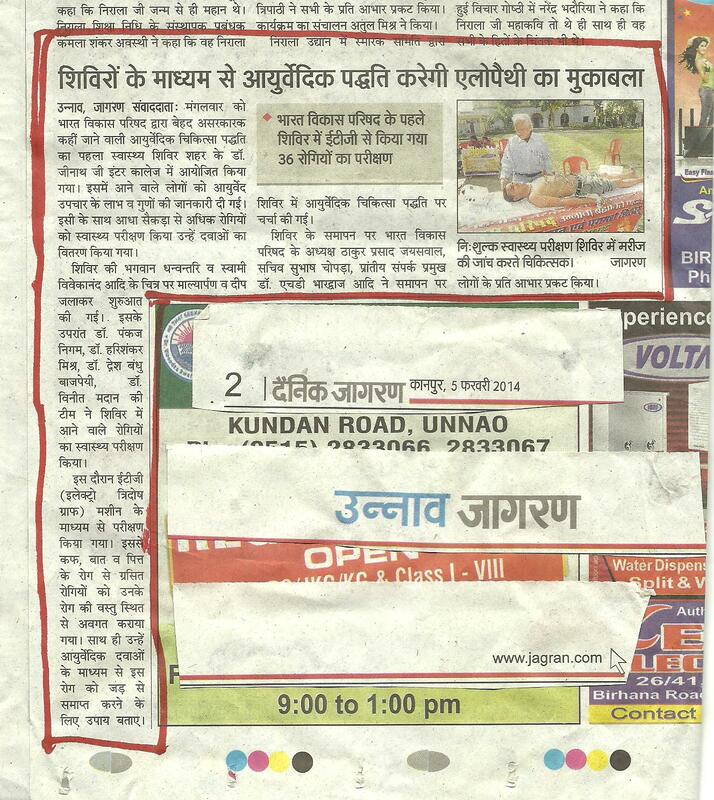 The News of the Ayurveda Camp is covered by the Daily JAGARAN NEWS PAPER , a Hindi Language Leading India’s Daily Language News paper , published on 05 th February 2014 issue. 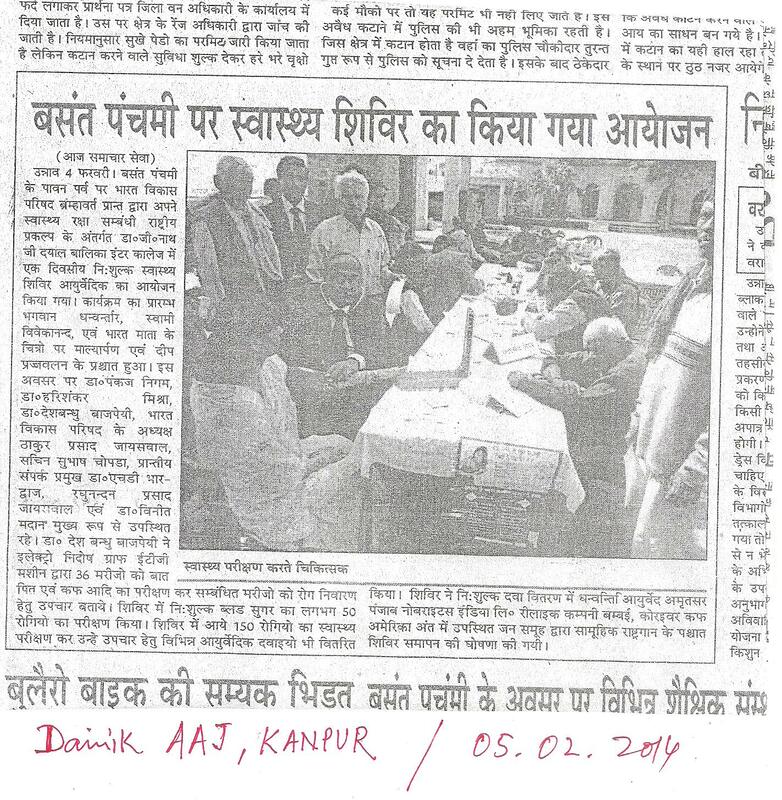 Below is given the published news in DAINIK JAGARAN Newspaper on 5.2.2014 issue.